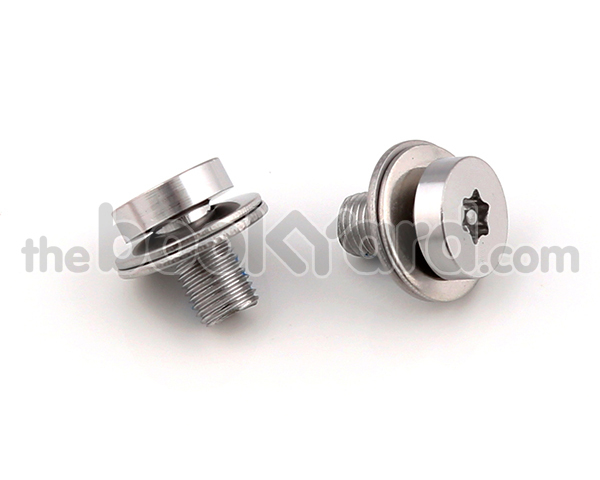 This is a set of two 7mm T8 (Tamper Proof) screws with washers for the Mac Pro Late 2013 model. These screws are used to mount the graphics bus bars onto the graphics card themselves. Each set of bus bars requires two screws.